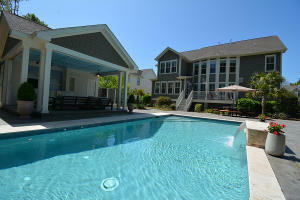 Searching for a property in the Charleston area is, you're soon to find out, a delightful endeavor. 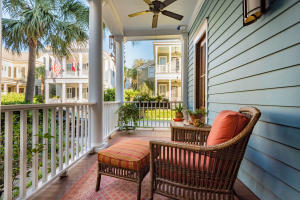 Charleston's neighborhoods reveal the heart and soul of the city and the Lowcountry landscape. 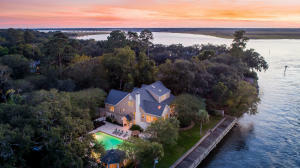 No matter if you have your heart set on a rambling ranch in Mount Pleasant, a beach cottage on Isle of Palms or a Charleston Single House on the Peninsula, we encourage you to explore all options. If your'e new to the Charleston area, your home search will truly be the best tour of the city you're likely to experience. And if you're already a local, looking to upsize or downsize, you'll be surprised at the places you haven't seen in our wonderful city. From everyone at Charleston Luxury Real Estate - Enjoy Your Journey!